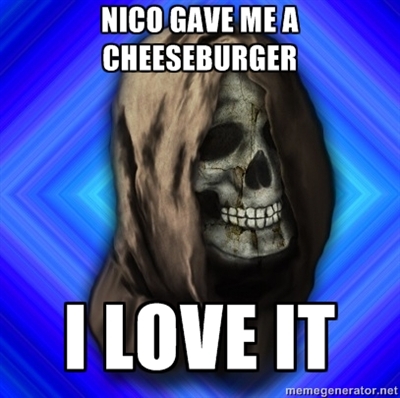 Nico Meme. . Wallpaper and background images in the Helden des Olymp club tagged: the heroes of olympus nico fanart meme tumblr funny dead. Noooooo way! He, like, totally gave the exact same thing!